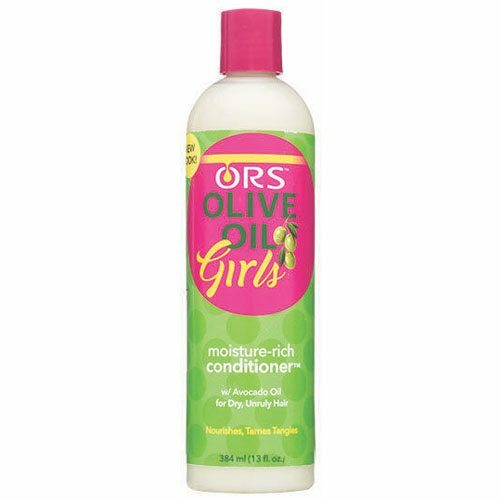 Contains olive oil which is known to lubricate, moisturize, improve elasticity and hydrates hair. This rich conditioner also containing avocado oil, soybean oil and hydrolyzed collagen, Moisturizes, Adds Shine, Strengthens, and Aids in preventing breakage. Apply a generous amount to clean wet hair. Leave on for 3-5 minutes. Rinse thoroughly.